A range of insulated glazing units for all aspects. High technical equipment allows us to manufacture a complete range of double and triple glazed units in a variety of shapes and sizes. 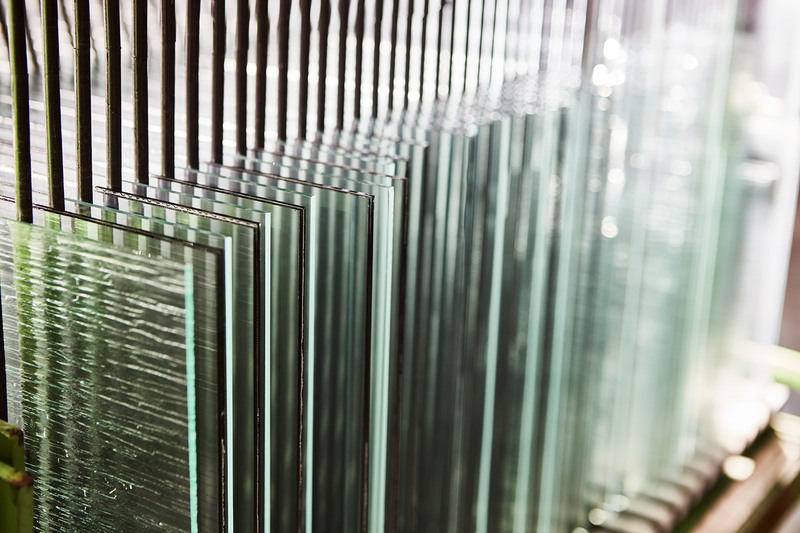 The range of glass offered together with our technical team means we can supply thermal, solar and acoustic glass on request alongside self-cleaning glass and a variety of colours and shapes.